Chelsea will have their appeal against a two-window transfer ban heard by FIFA on April 11. The Premier League side were sanctioned in relation to 29 cases where regulations relating to the international transfer and registration of players under the age of 18 were breached. Chelsea quickly signalled their intention to appeal but were informed by FIFA the two-window ban would not be delayed while a further ruling was made. 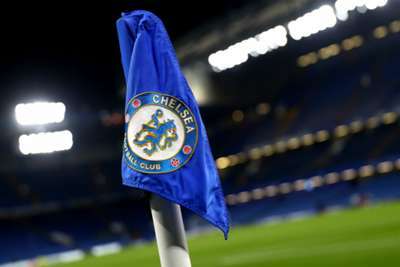 A statement said Chelsea were "astonished" by FIFA's decision but their appeal will be heard on April 11, the governing body confirmed on Monday. Eden Hazard is one of the Chelsea players whose future at the club could be affected by a transfer ban. The Belgium international's contract is set to expire in 2020 and the forward has regularly hinted he would like to join Real Madrid. But defender Andreas Christensen, who is on the fringes at Stamford Bridge, has suggested Chelsea will refuse to listen to offers for players at the end of the season because of the ban. "The situation I have ended up in has been very difficult to accept," Christensen told Danish newspaper Ekstra Bladet. "The messages we have received are that Chelsea cannot appeal the case and therefore want to keep all the players."